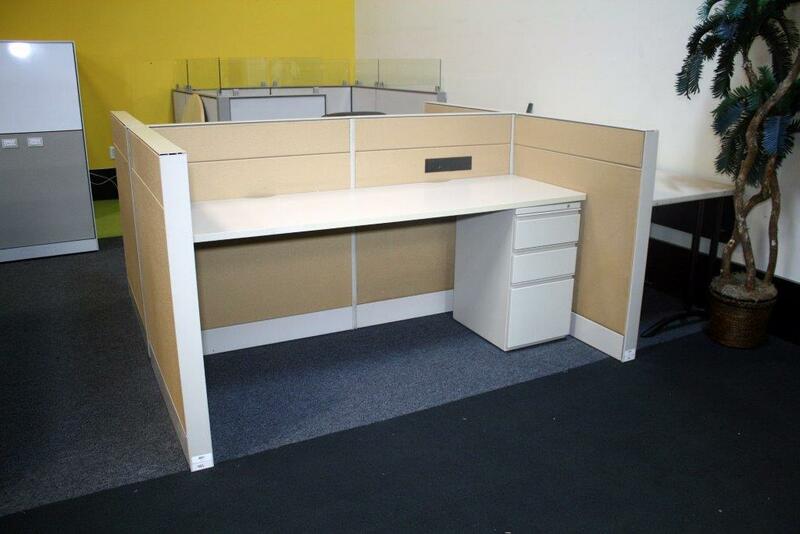 This 6′ x 2′ Teknion cubicle is finished in beige fabric and white trim. It is in a faced to face configuration. Has one pedestal and optional power. Check out our reconditioned office cubicles with One Pedestal,Power. 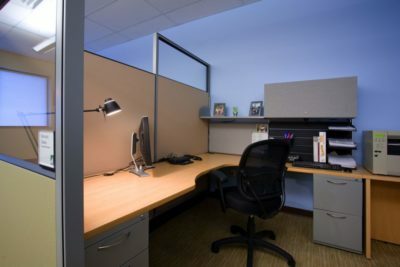 Straight cubicles are 6′ x 2′. 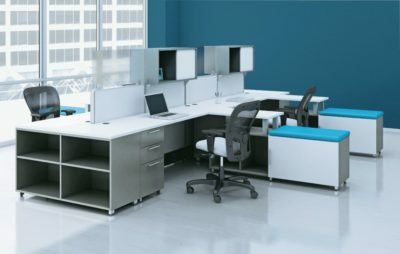 Used Teknion workstation Orlando, FL. 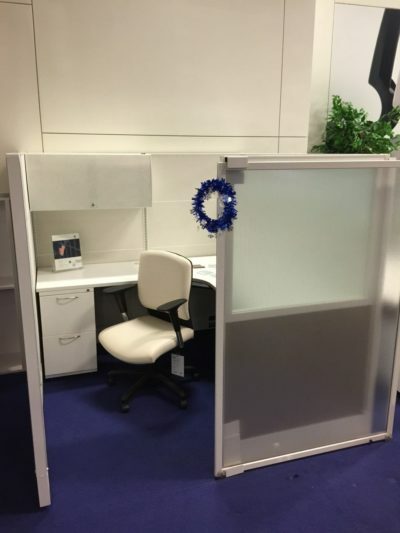 Save lots of money buying pre-owned office cubicle at Office Liquidation. Comparative Shopping for a pre-owned 6′ x 2′ workstation? You have found the best salesf on Teknion workstation in Orlando! Office Liquidation has the vastest selection of Beige 6′ x 2′ Teknion Straight workstation with One Pedestal,Power and Fabric Panels, Laminate Top in Orlando.